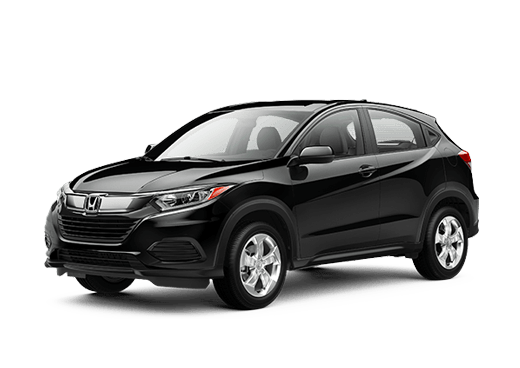 A compact vehicle like those in this 2017 Honda Civic Sedan vs 2017 Mazda3 comparison is one of the best options for a fuel-efficient daily commute, or to get parents and children in small families where they need to go. For this comparison, we are going to look at two of the top trims for these models. 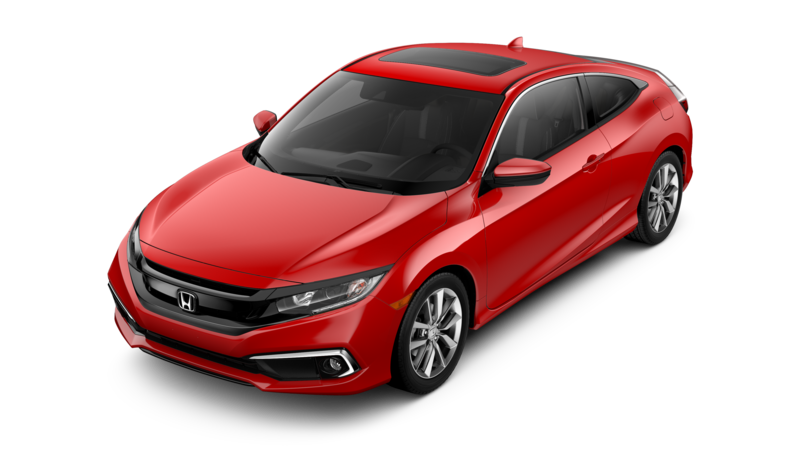 The 2017 Honda Civic Touring sedan offers comfortable seating for five passengers and plenty of high-value standard features. The 2017 Mazda3 Grand Touring is also the top model in its vehicle lineup. It also seats five passengers. 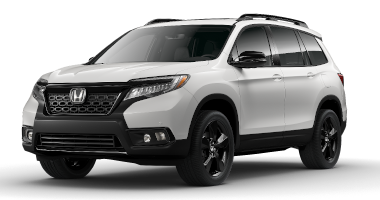 Each of these sedans comes with comfort-enhancing standard features like leather upholstery, dual-zone automatic climate control, and voice-activated navigation. 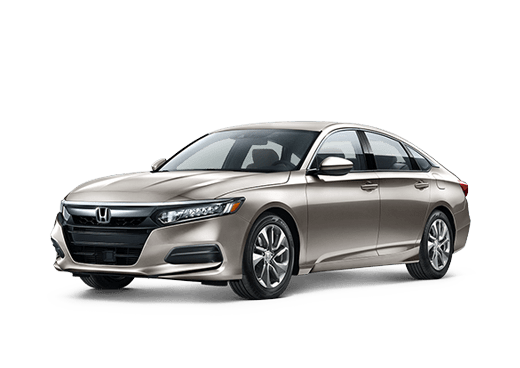 However, the 2017 Honda Civic Touring Sedan does offer some unique advantages. Its standard sound system has 10 speakers instead of the 2017 Mazda3's nine-speaker option, and it has standard remote start, which is only optional on its Mazda rival. 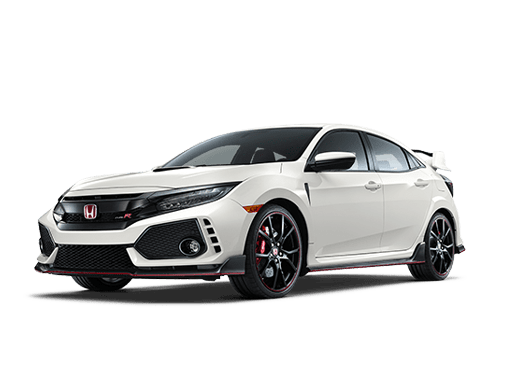 Another advantages that the Civic Touring sedan has in this 2017 Honda Civic Sedan vs 2017 Mazda3 comparison is more trunk space. The 2017 Honda Civic Touring sedan offers 14.7 cubic feet of cargo space compared to just 12.4 cubic feet with the 2017 Mazda3. This means more luggage and necessities for daily life can comfortably fit in this vehicle. The 2017 Mazda3 offers more horsepower and torque in this comparison, but the fuel-sipping turbo 1.5-liter four-cylinder engine standard on the 2017 Honda Civic Touring Sedan, can still deliver engaging driving with its responsive 174 horsepower and 162 pound-feet of torque. 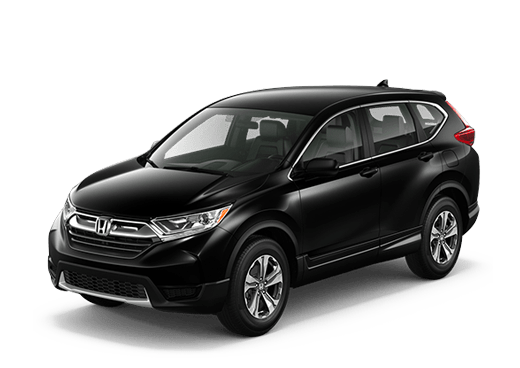 This engine on the 2017 Honda Civic Touring is mated to a continuously variable transmission. 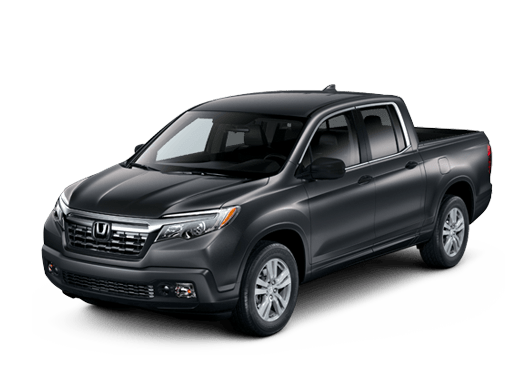 If you are interested in learning more about this comparison, or test-driving a 2017 Honda Civic in Oklahoma City OK, contact a member of the Battison Honda sales team today.